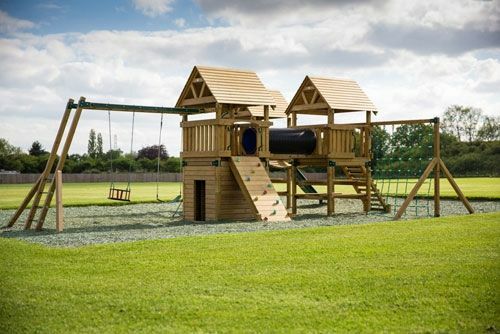 Highclere has two extensive children’s play areas, with enough activities to keep them busy when you’re not out exploring the local area. 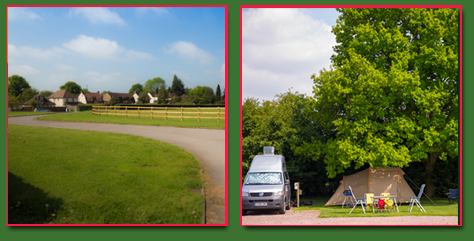 Our location is excellent for Wembley and London Marylebone. Heathrow airport is only 18 miles; Legoland is just 12 miles away; and the many Visitor Attractions include several excellent golf clubs, the Chilterns Open Air Museum and Milton’s Cottage. 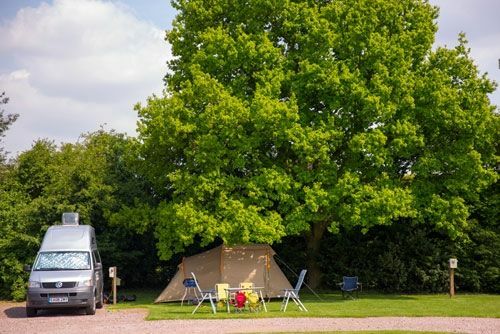 There are also many superb local pubs within a short walk and plenty of footpaths nearby, leading through the surrounding countryside, including the Chiltern Way and the South Bucks Way. We are also Calor Gas Stockists - Propane /Butane /Patio /BBQ Gas – Click to our Calor Gas page for prices. 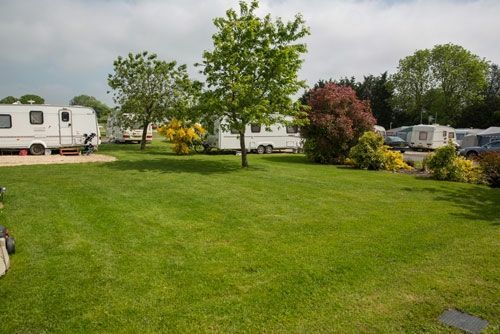 Make sure that you Click to call or email Highclere Caravan and Camping Park today to find out about our excellent facilities and to make a booking. You can call the number above, or you can send us a email and we’ll get in touch as soon as we can.